Scott Smith is the team owner and tournament fishing captain. Scott is the grandson of King Mackerel Tournament pioneer, Arthur Smith who created the largest sportfishing event series that ran for more than two decades on ESPN. 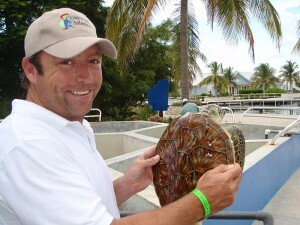 Scott is the owner of YellowfinOnly.com, the official forum for Yellowfin Yachts and is a proud Pro Staff member of Yellowfin, Yamaha Outboards, YETI Coolers, Costa Del Mar, Sign Zoo, SeaDek, MYCO Trailers, Accurate Fishing and E-SeaRider. Scott resides in the Carolinas with his wife, Martha Delle and two sons, Scott Jr and Wilson. Scott's proudest moment on the water was winning the 2011 SKA Fall Brawl King Classic in Ocean Isle Beach, NC! Kelly Fisher hails from the great state of Georgia and lives and dies by his bulldogs. KFISH as he is known is wired like a mechanic and can fix anything. Kelly ties the teams Kingfish rigs, mixes the secret chum sauce, and works the lines throughout each event. Kelly is an avid outdoorsman and enjoys all hunting and fishing. He resides in the the Carolinas with his wife, Stacey. Kelly's most proud moment on the water was landing the teams largest King Mackerel, a 53lber at the SKA National Championship in Biloxi, MS.
Ryan Bright is the teams go to angler as he typically fights the fish during tournament days. Ryan is an avid outdoorsman and when he's not on a boat you can typically find him hunting on his ranch north of Dallas, TX. 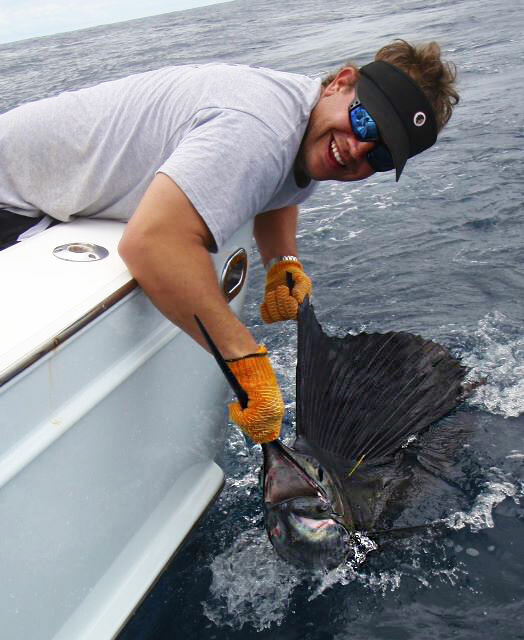 Scott and Ryan are brother-in-laws and share the passion for offshore sport fishing. Ryan resides in Texas with his wife, Trammell and two kids, JR and Nolia. Ryan's most proud moment on the water came in 2011 when he landed a 35.50lb King Mackerel that took home first place in the 2011 SKA Fall Brawl King Classic! 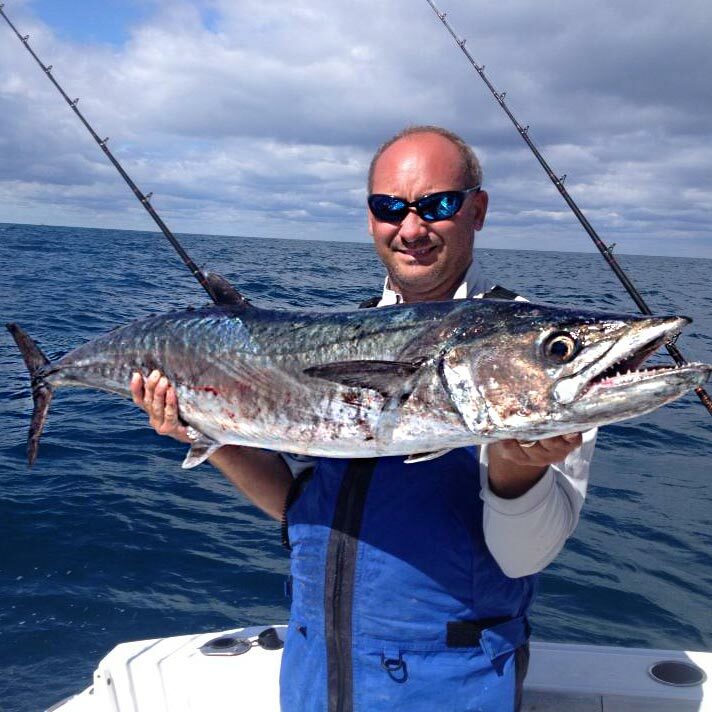 Captain Keith Logan is an International Game Fish Association (IGFA) certified Captain; and, the Premier Myrtle Beach Fishing Guide. He holds a Master Captain's license issued by the United States Coast Guard with a 100-ton endorsement. Captain Keith is a quiet and easy going captain who has fished the waters of Ocean Isle Beach, North Carolina, and Myrtle Beach, South Carolina, for over 35 years. However, don't be fooled by his calm demeanor. His credentials are extensive and his knowledge vast when it comes to inshore and offshore fishing. 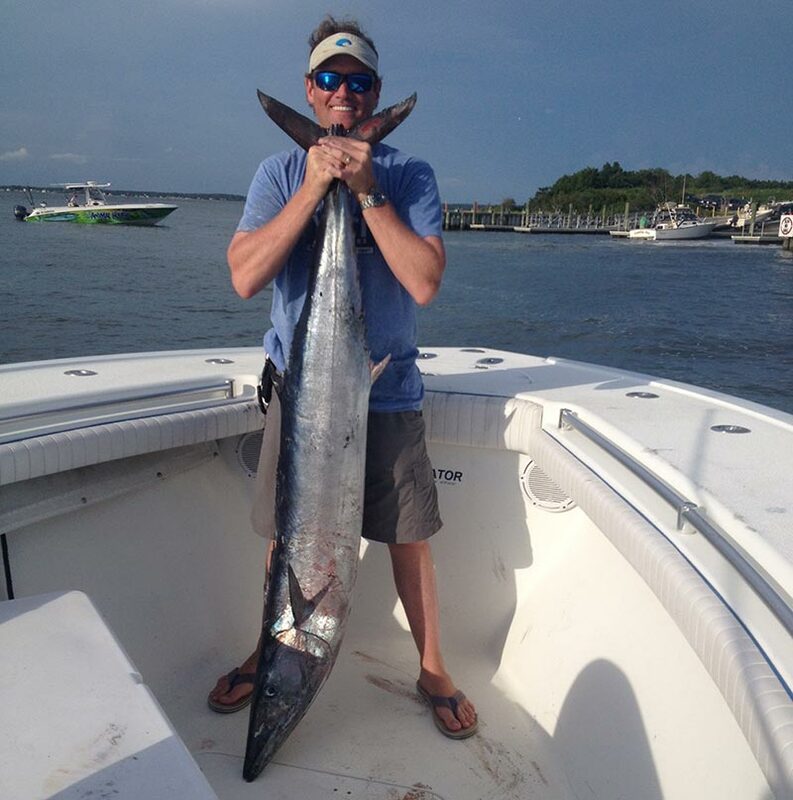 Most recently, Captain Keith, and team, has captured two first place wins in local King Mackerel fishing tournaments out of Ocean Isle Beach, NC. The first in was in the Spring of 2008, while fishing the Capt. Brant's Jolly Mon King Mackerel Tournament and in the Fall of 2011, Capt. Brant's Fall Brawl King Mackerel Tournament. Additionally, in 2011, he was a member of the team on board the boat winning first place in the first annual Martini's Fall Hook-A-Hoo Rodeo, out of Southport, NC. That's Three First Place Wins in Three Years!